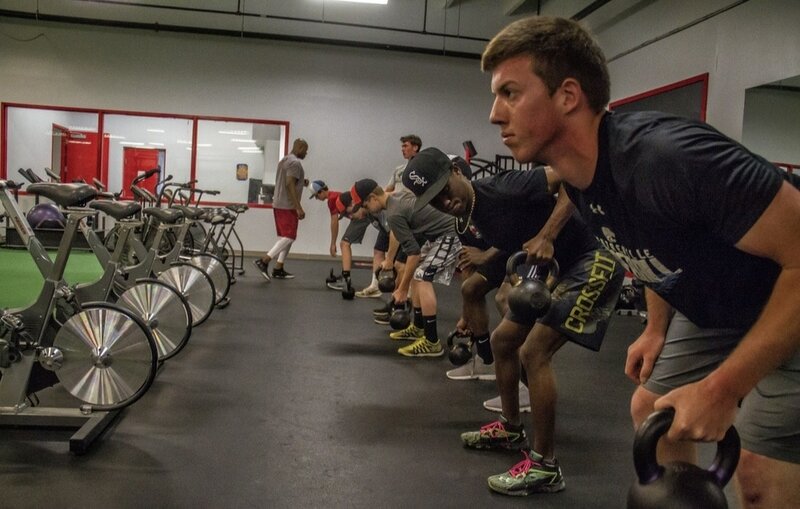 Baseball is an explosive sport that requires explosive movements. Baseball coaches at all levels are searching players that can demonstrate power and explosiveness at the plate, in field and on the base path. 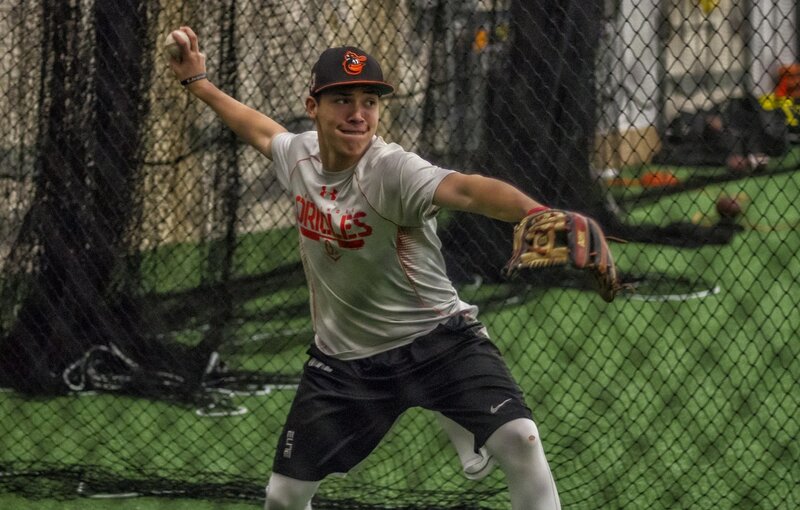 Our baseball performance training program is designed for the position player who needs to get bigger, stronger, faster, quicker and more explosive. Our program is divided into two segments; strength training and speed training. contact you within 24hrs or the next business day.